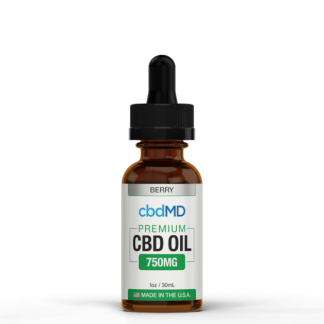 cbdMD Oil Tincture Drops contain the highest premium cannabidiol currently legal in the United States. 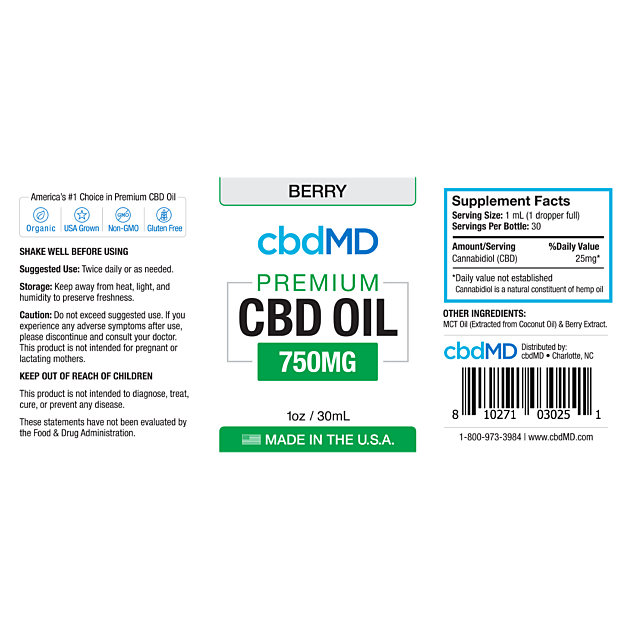 Our proprietary “hybrid broad-spectrum” process produces the world’s purest CBD while preserving the plant’s other valuable cannabinoids, terpenes, amino acids, and essential oils necessary to ensure the highly sought after “entourage effect.” This innovative technique produces the industry’s only true full-plant cannabinoid extract containing zero THC. Whether you’re a business professional or a professional athlete, always make sure your CBD oil contains zero THC. Although 0.3% THC is the legal limit in the United States, trace amounts could still produce a positive drug test. Our “hybrid broad-spectrum” process combines the absolute purest crystalline CBD isolate with a controlled broad-spectrum extract to carefully prevent the introduction of any THC. 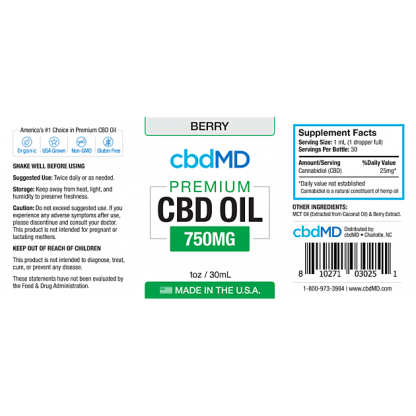 This is the only way to ensure a premium full-plant cannabinoid extract capable of producing the infamous “entourage effect” without any risk of THC. 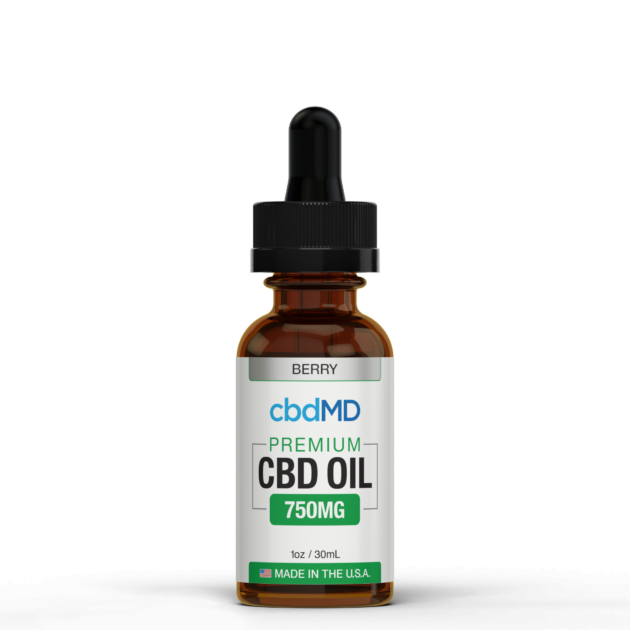 CBD hemp oil is legal in the U.S. and most countries; however, cbdMD is not liable for customs or importing issues for orders shipping internationally – recipient should understand and assume full responsibility before placing an order outside of the United States.